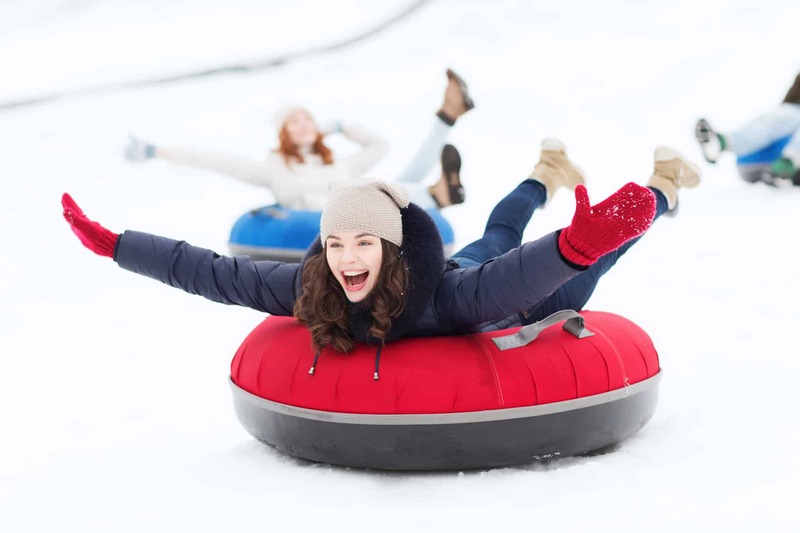 Though you can bundle up the kids and ski at Snow Valley in the city, we wanted to share a free option for parents that are not only searching for winter fun activities – but for activities that are going to get out of the city and exploring somewhere new. At TawaTinaw Valley in Westlock, it’s FREE to go tubing on Sundays. Tubes will now be kept at the bottom of the runs and will be taken in turn by those in line. This should eliminate long waits for all our guests. We will have additional helpers on busy days to guide and direct the activity on the runs. Westlock is located just an hour outside of Edmonton. You can find directions to TawaTinaw Valley on their website, here.